Segerstrom Center for the Arts announces its fourth annual Off Center Festival January 21 – 31, 2015 – featuring eight exciting artists and companies performing at the Center for the first time. This year’s festival includes the West Coast premieres of Spain’s Agrupación Señor Serrano’s Brickman Brando Bubble Boom and the Mehr Theatre Group’s Timeloss. **The creation of the mortgage system. A shantytown on fire. Funky music blaring. Tahitian paradises. 150,000 foreclosures in Spain in 2012. Marlon Brando portraying the role of Victorian builder John Brickman. Using live feed video, rhythmic music and minimalist choreography, Agrupación Señor Serrano creates a searing indictment of rampant consumerism and the speculative bubble. Brickman Brando Bubble Boom is an exuberant manifesto on the right to housing and the search for a home. 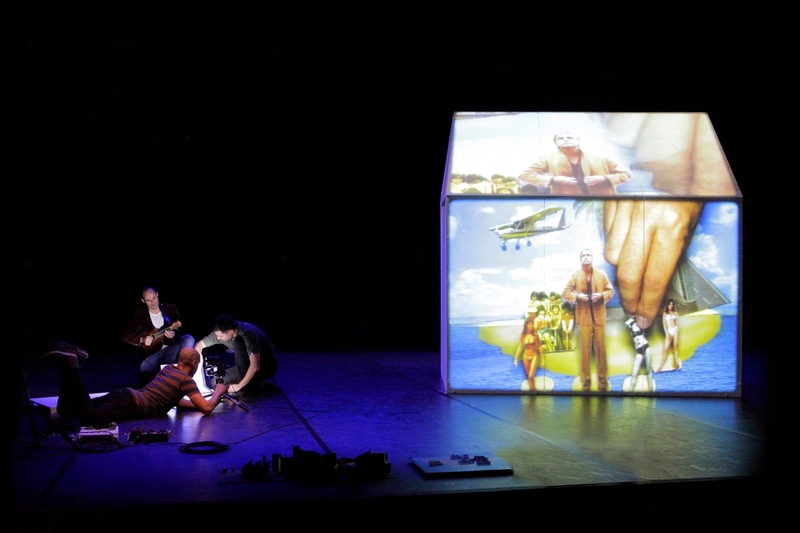 Agrupación Señor Serrano is a Barcelona-based performing arts company that combines theatre, dance, video-art and interactive technologies into riveting theatre to explore human aspirations and the abuse of power. **This Iranian-based theater company makes its West Coast premiere in the Center’s Off Center Festival. 2004: The young Iranian theatermaker Amir Reza Koohestani makes his international debut with Dance on Glasses, a subtle and candid portrayal of the end of young love. 2014: Koohestani creates a fictionalized reunion of the actors from Dance on Glasses. Having separated in the intervening years, they confront the distance between their personal biographies and collective histories in this intimate portrait of Iranian life. Amir Reza Koohestani is one of Iran’s most successful and prolific playwright-directors. Dance on Glasses won international acclaim and toured for four years. He is the first director to win two consecutive awards for the “Best Theatre Production of the Year” in Iran (Ivanov, 2011 and The Fourth Wall, 2012). Making Southern California debuts are Marga Gomez performing Lovebirds and Amy O’Neal in her Opposing Forces. 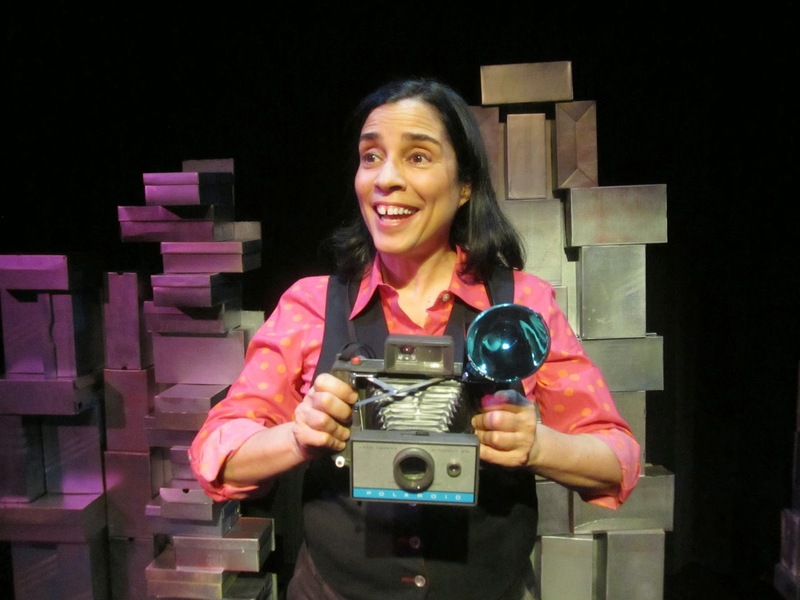 **In her tenth solo play, GLAAD award-winning comic performer Marga Gomez portrays a cast of incurable romantics as they chase their hearts’ desires – into the night, through decades and to insane lengths. Orestes, a macho maitre d' is infatuated with a tin-eared singer who is married to an academic who never sleeps and is never awake. On the other side of town, Orestes' daughter cuts off her hair, joins a coven and starts dating the captain of a women's football team. Throughout, they are observed and documented by Polaroid Phillie, an ageless nightclub photographer and fixture at gay bars, Spanish restaurants and wherever passion happens. 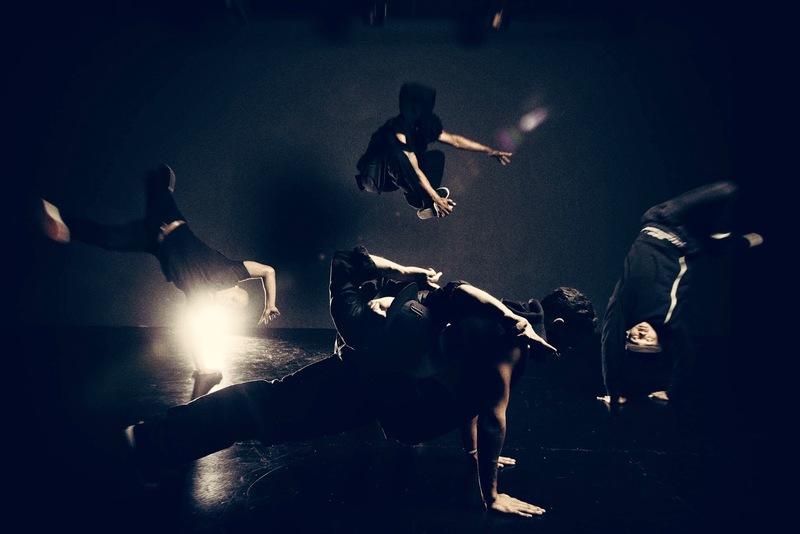 **Choreographer Amy O’Neal examines the paradoxical nature of B-Boy culture as it relates to femininity and the value systems of dance battling, commercial dance, stage performances and freestyle cyphers. How do these different environments affect expression? Where are stereotypes changing and where do they remain the same? 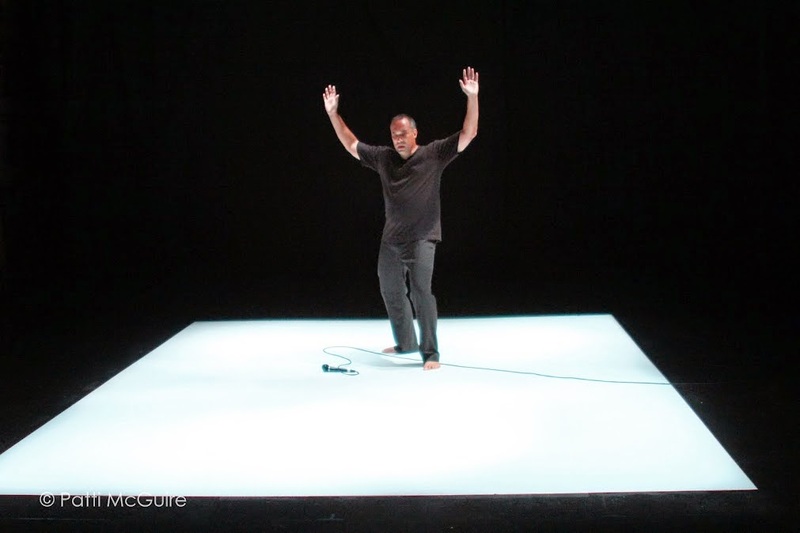 O’Neal pries open these topics via conversation, collaboration and transfixing dance moves. Performed to original music by DK Waylon Dugan, aka WD4D. 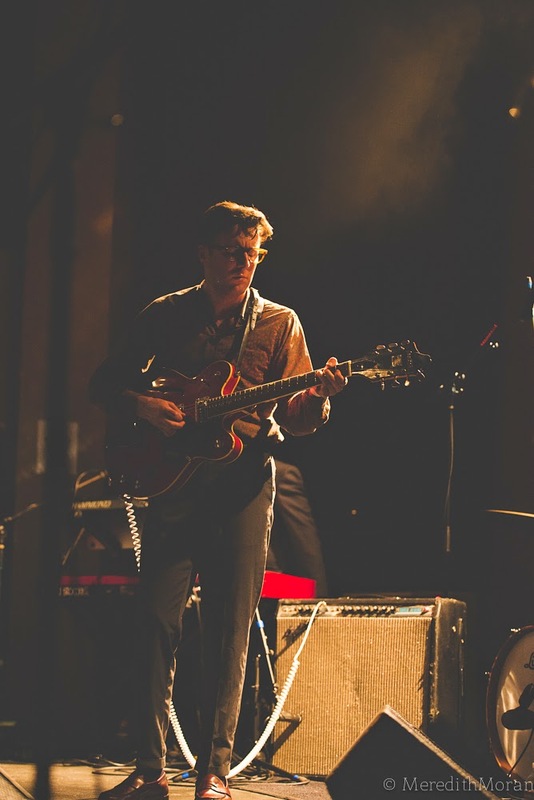 In their Center debuts are Scott Bradlee & Postmodern Jukebox, Roger Guenveur Smith in Rodney King, Kristina Wong in a preview of her newest show, The Wong Street Journal, and local musician-making-it-big Nick Waterhouse in a free concert on the Arts Plaza. The Center’s Off Center Lounge in Leatherby’s Café Rouge will again be open and offering a late-night menu and music. **Don vintage threads and dance, dance, dance. Scott Bradlee & Postmodern Jukebox perform present day music à la pop hits of the past: Miley Cyrus’ “We Can’t Stop” assayed as a doo-wop number; Macklemore and Ryan Lewis’ “Thrift Shop” tricked out in flapper jazz; Sam Smith’s “Stay With Me” rendered a 1940s big-band standard. Bradlee uses music itself to inform audiences about 20th century song styles, demonstrate the remarkable elasticity of the pop form, confound cultural context and unite generations. **History, poetry and tragedy collide as Roger Guenveur Smith tackles the thorny odyssey of Rodney King – from his first shocking appearance in the national spotlight as the victim of police brutality to his involuntary martyrdom that ignited the L.A. riots to his lonely death at the bottom of a swimming pool. In light of current events that beg comparison, Smith’s work will resonate with a new immediacy. Smith seamlessly fuses facts and friction, motion and emotion into a gripping narrative that poses impossible questions while illuminating his subject with grace and empathy. **Kristina Wong’s self-skewering new masterpiece relates how a not-so-whitesavior becomes a hip hop legend in Northern Uganda. A solo performer, writer, actor, educator, filmmaker and “culture jammer,” she was named “One of the Seven Funniest EcoComedians” by Mother Nature Network. Her most notable touring show – Wong Flew over the Cuckoo’s Nest – looked at the high rates of depression and suicide among Asian American women, toured to more than 40 venues and was made into a film.